With the anastigmats it was definitely created the category of general purpose high quality lenses. Some Rapid Rectilinears bore already this reputation but it was quickly transferred to the anastigmats. Before that, the market was mostly split between Portrait and Landscape lenses. 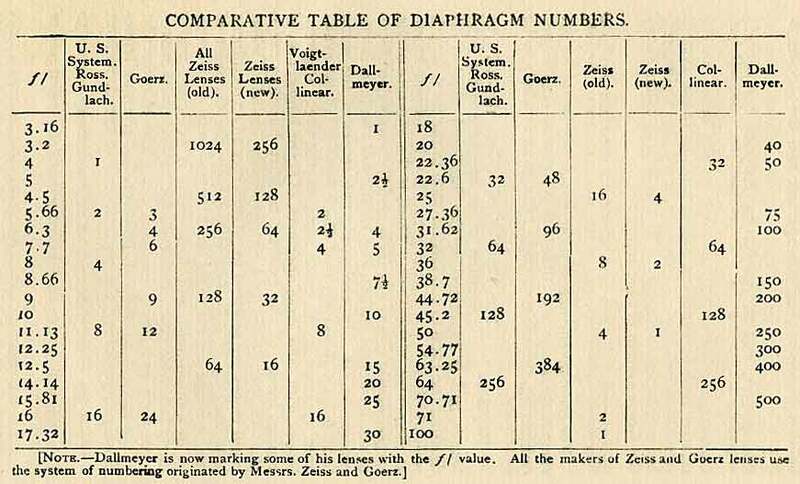 The first ones were fast lenses, most of them Petzval type having an angle of view around 35º, and the latter, for landscapes, were short lenses with very dim images offering apertures not larger than f/11 or f/16 and angle of vision going up to 90º. 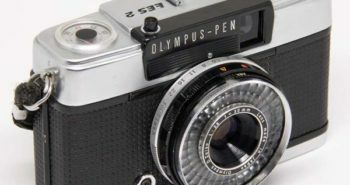 The importance of a general purpose lens, really capable of fulfilling a great number of situations, is that it allowed the concept of a one lens camera. Before that, all cameras should be able to accommodate different lenses. The lens board should be larger and also bellows extension should be more flexible. 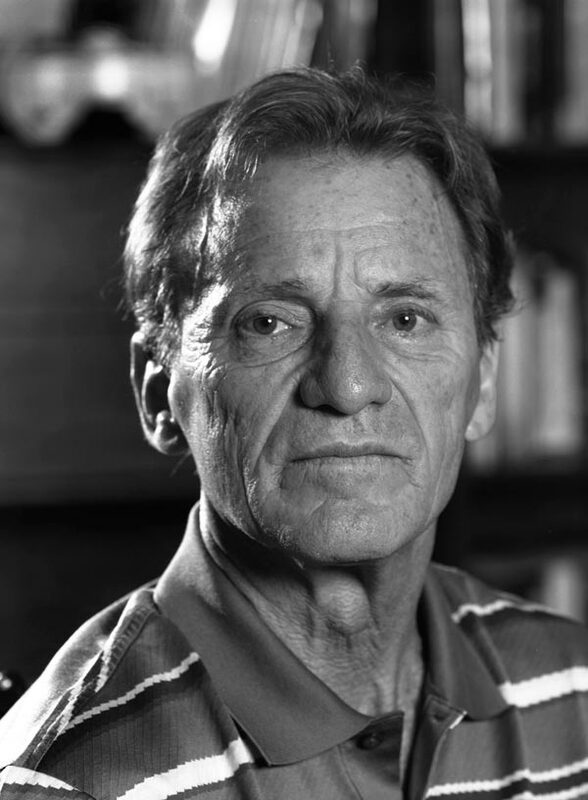 With lenses like the Dagor cameras could be designed exclusively for its native image and focusing dimensions. Combined with silver gelatin, much faster than collodion, the anastigmats all purpose lenses opened a new path for high quality image making, the possibility of a so far unimagined way: hand-held photography. 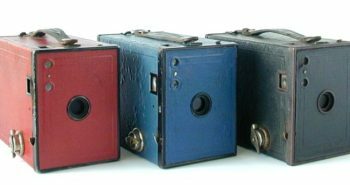 It is true that in that branch, it is certainly impossible not to mention also the synchronous appearance of popular roll film box cameras, mostly from Kodak, like the Brownie #2 (on the left). Those are cameras that rescued the simple meniscus lens, just one glass concave/convex, having a front diaphragm. That was possible exactly because the f/11 aperture that was offered on those cameras was just enough for daylight pictures. That combination, went hand in hand with an important fulfillment issue: the professional film processing, the famous You press the button, we do the rest. But on the professional or enthusiast amateur side, things were also moving. Belonguing to the high end side, this Block-Notes, from Gaumont-Paris is fitted with a Dagor 75mm f/6.8 and has no focusing adjustment. It is factory set on its hyperfocal distance. Only a few choices of speed and two apertures are possible. 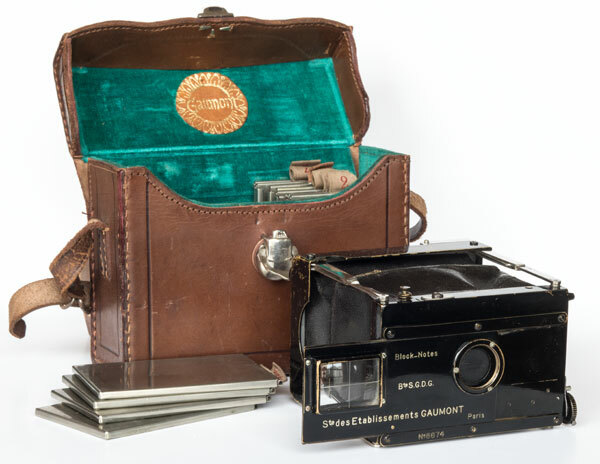 That is the camera used by, for instance, a photographer that superbly represents the aim of recording beauty in real life, Jacques Henri Lartigue (1894-1986). As he says in Jacques-Henri Lartigue BBC Master Photographers (1983), it was a camera he used intensively. I don’t know if the picture below was taken with it, but it is from 1906, so a credible guess (featured in Lartigue 1963 solo show MOMA catalogue). Don’t know either if that lens was a Dagor. 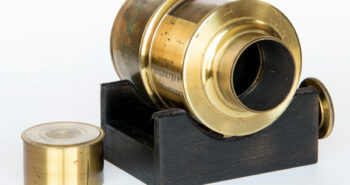 But the point here is to illustrate how a new generation of lenses opened new possibilities in high quality photography. 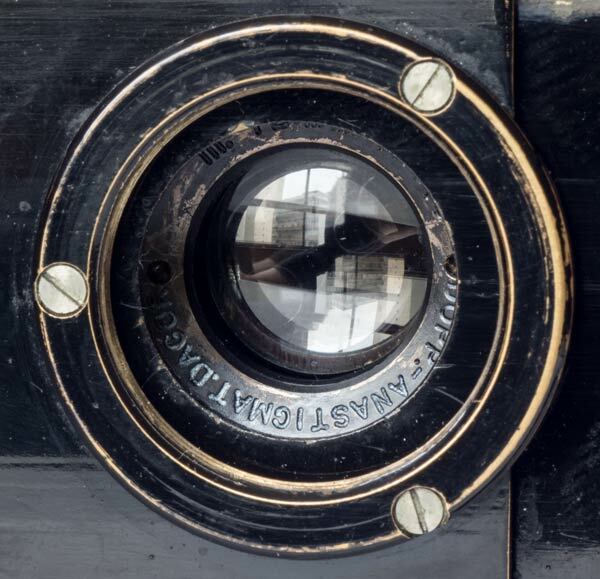 Many cameras at the beginning of 20th century offered a choice among a set of lenses. In all the instances I observed, the Dagor was amongst the finest and most expensive. In this advertising, mentioning a Grand Prix in 1900’s Exposition Universelle, it tops even the anastigmats from Zeiss: Protar and Tessar, while a rectilinear type, by Darlot, makes the camera price to drop to less than half. 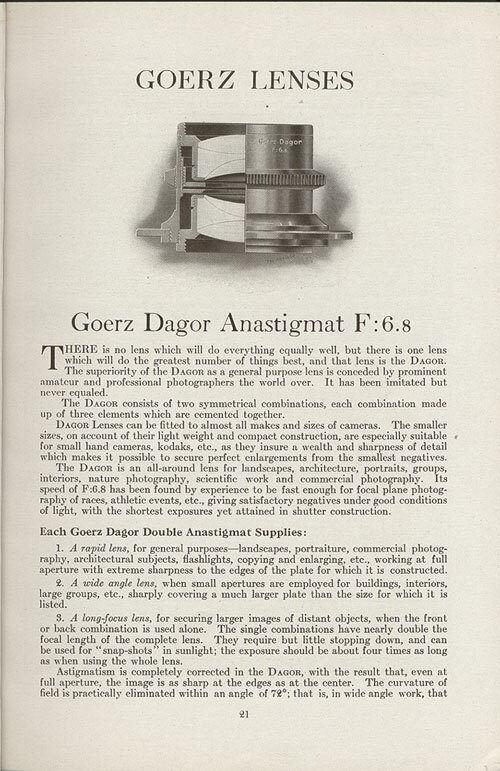 Dagors, Series III f/6.8, were manufactured from 40 up to 900 mm focal length according to Lens Vade Mecum. 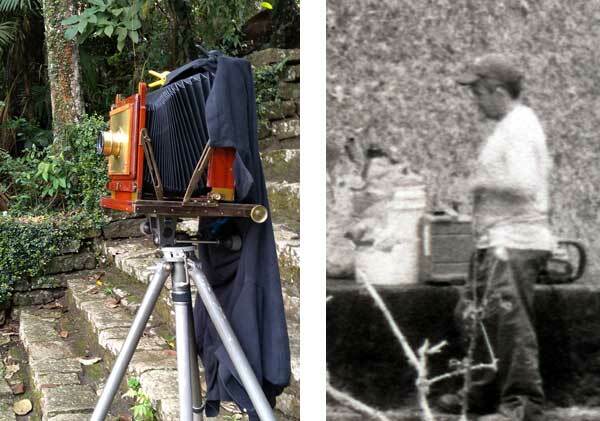 It was fitted and sold in many cameras and also as large format lenses. Angle of view is 72º with a flat field at full aperture. Stopping it down it can, according to the advertising (Goerz Lenses, above) it goes up to 90º. This is an advertising aimed rather to camera makers than photographers. 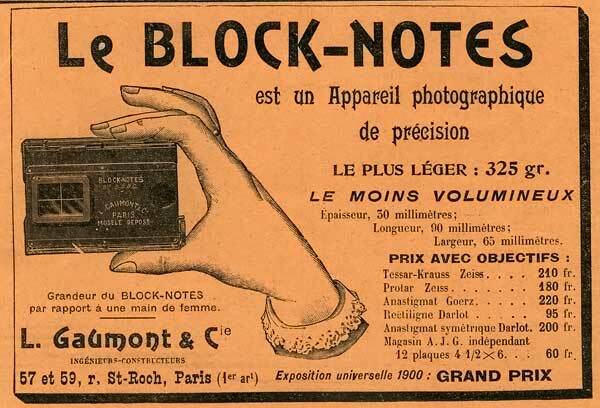 It was published in the Bulletin du Photo-Club de Paris, 1899. 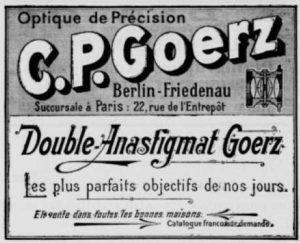 That was before the adoption of Dagor as a trade name and it lists already 43 hand cameras, chambres à main, featuring the new optic from C.P.Goerz. It shows different mounts and says that for significant orders a special adaptation could be implemented. 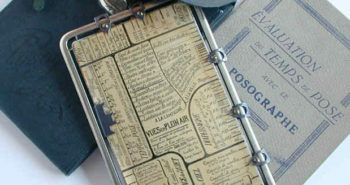 In regards to formats it goes from 4×4 up to 13×18 cm. 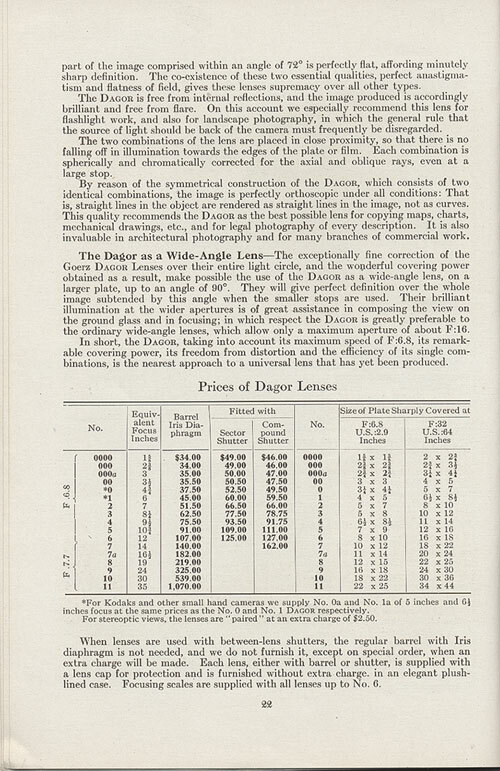 Being of an age when there was no lens coating to reduce unwanted light reflections, the construction of Dagors had advantages over Tessars or Planars because although it has 6 glasses, it presents only 4 glass/air or air/glass surfaces. 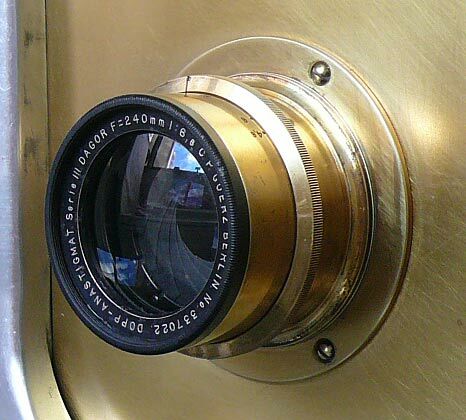 Another point that was often emphasized was that it is a convertible lens. That means that it is possible to use only one cell placed behind the iris. In that case the combined foci is multiplied by 1,73. Of course, there is a significant loss in luminosity. The aperture figures engraved are not the familiar series 4 – 5.6 – 8 – 11 – 16 – 22… . 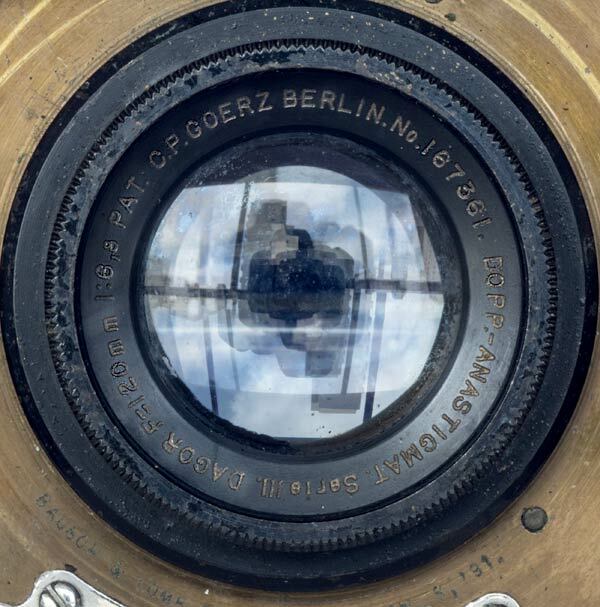 Like many others, Goerz used a special scale. In the chart below we can see the equivalents. 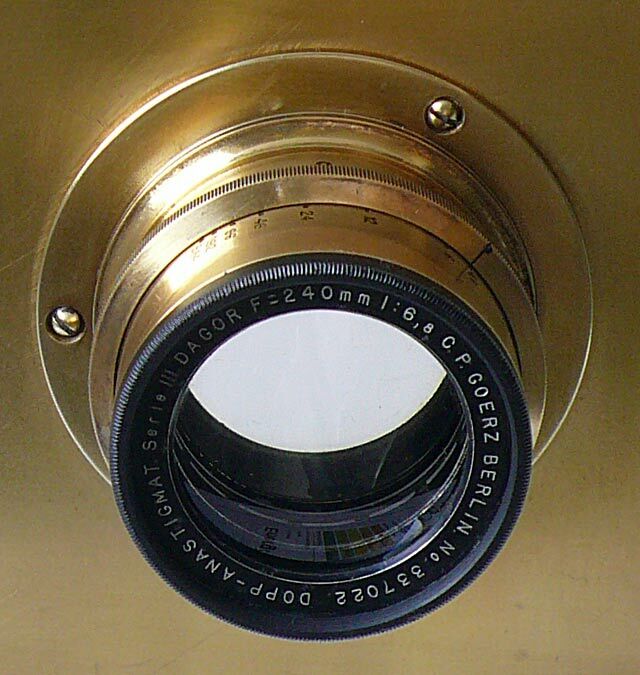 The maximum aperture f/6.8, engraved on the lens front ring, corresponds to the bare figure obtained by the ratio focal length/entrance pupil. It is comparable to other lenses. But on the aperture ring this 6.8 is converted to 4.6 and the following apertures are halving the lens luminosity in the series 6, 12, 24, 48, 96, 192, 384. That is because to double the luminosity, that means, to double the area of entrance pupil, it is enough to increase circle ratio by square root of 2, since when squared (area of a circle = πr2 ) it will give 2, the double. 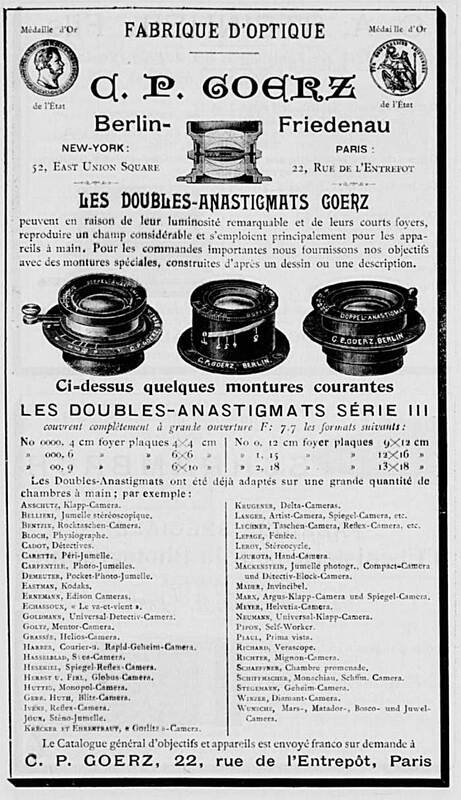 But lens makers found that it would be confusing to present a series of figures not doubling when the luminosity did. That is the origin of many different series that give away the simple formula aperture = focal length / entrance pupil. In case you are not sure what reasoning a certain lens follows on aperture scales, it is always possible to measure them yourself. 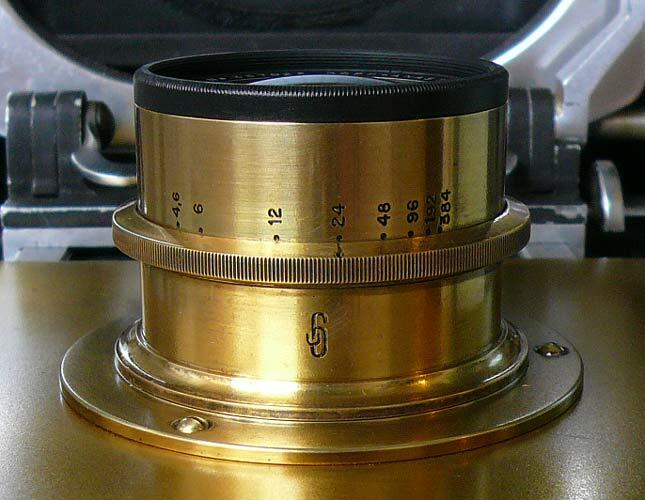 Visit the page measuring lens aperture. 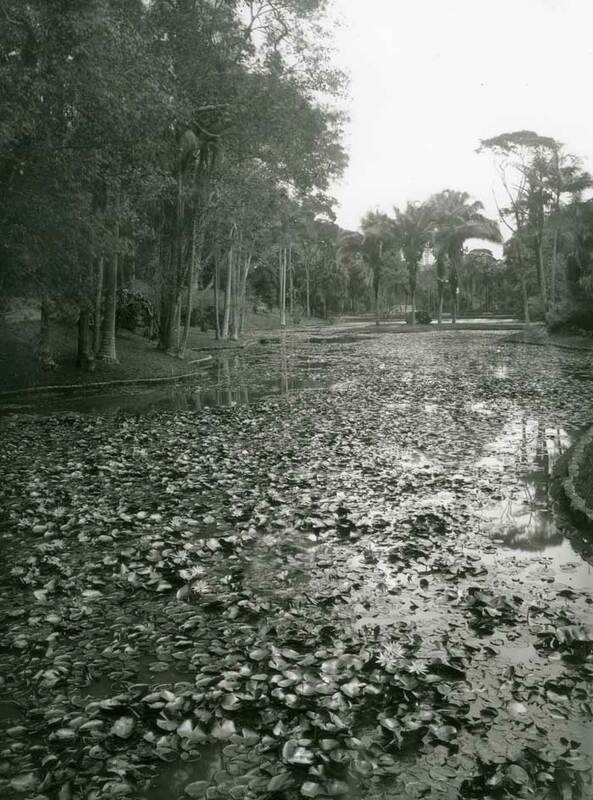 Below is a picture made with this Dagor 240 mm at the Sao Paulo Botanical Garden. Camera was a Royal Ruby Thornton Pickard full plate 18 x 24 cm. Film was Fomapan 100. Above, the scan of a contact print made on Ilford fiber. 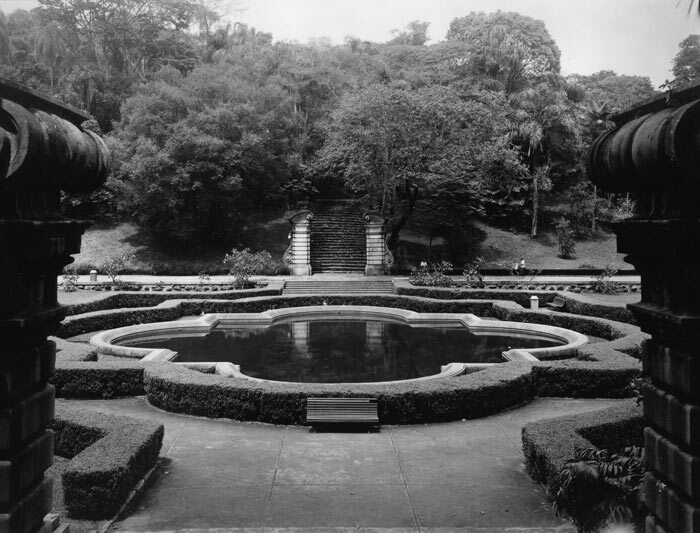 Below, the camera and one of the gardeners from a scan directly from the negative. Here another one from the same day at Botanical Garden. That was a demanding situation in regards to flare. I did no use any lens hood and that could have reduced the lens flare and made it less noticeable even for an uncoated lens. At the same time, this image, somehow translates me the atmosphere of that place, its warmth and humidity. This is a scan from a contact print on Ilford fiber – Fomapan 100 18 x 24 cm. And to reinforce the “general purpose” character of this lens. A head portrait and an interior portrait. 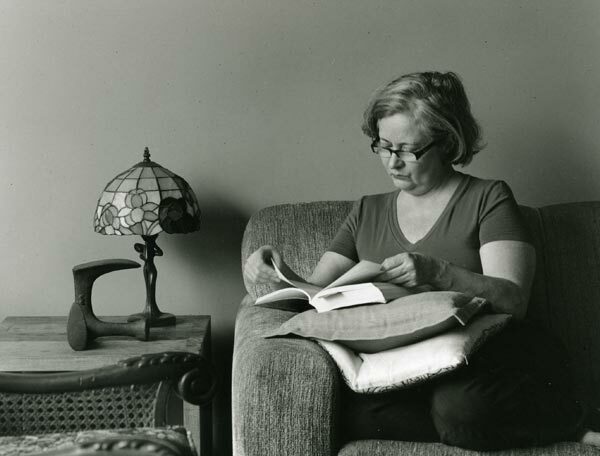 Both in 4 x 5″ format enlarged to 20 x 25 on Ilford fiber. Film was Ilford FP4. Now, a shorter Dagor, 120 mm, and the rest remains the same. 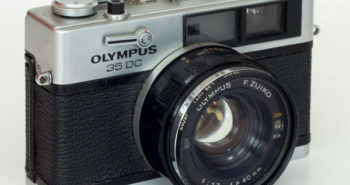 It is a Series III f/6.8. 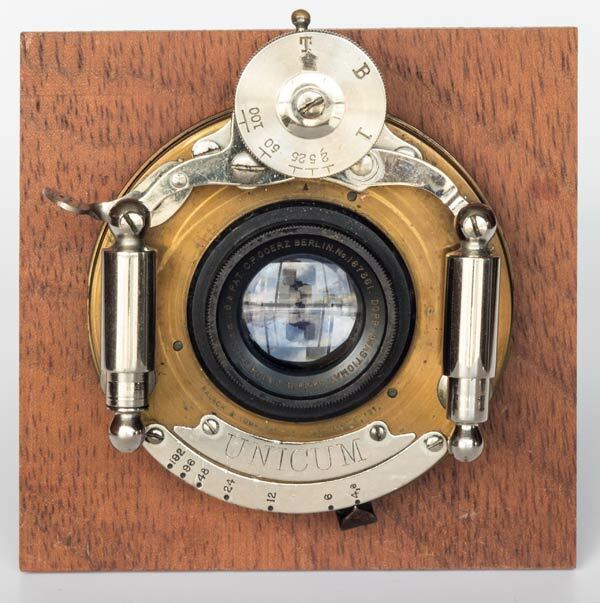 It is mounted on a Unicum shutter from Bausch & Lomb that still works. I have it in a homemade lens board that fits in a old Thornton Pickard camera to which I added an also homemade camera back to accept 4×5″ or 9×12 cm holders.